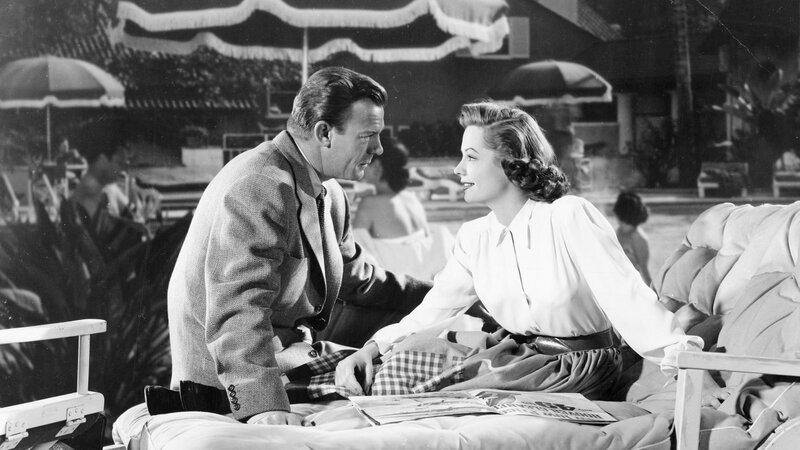 Discover the timeless appeal of our exclusive oasis, which is equally enticing to today’s Hollywood style-makers and stars as it was when it first opened in 1946. 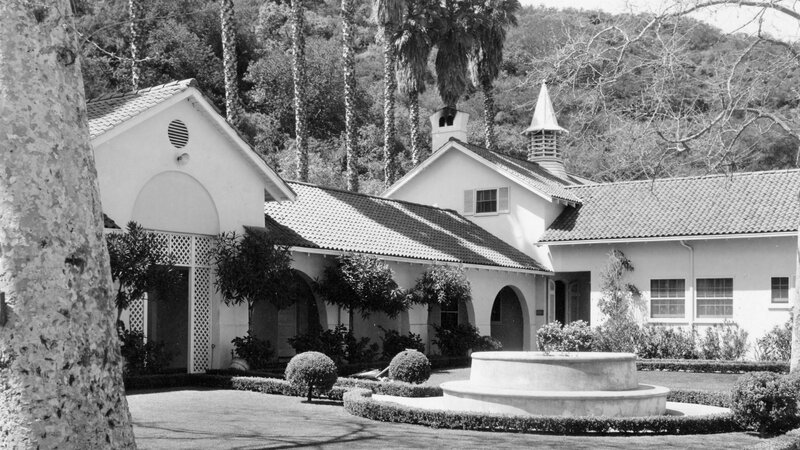 Alphonso Bell, an entrepreneurial businessman and wealthy oil tycoon, bought 600 acres of land to the west of Los Angeles and called the area Bel-Air. He then set about creating an exclusive, upscale neighborhood. There was little interest initially then Clarke Gable bought property in the area and many other well-known people followed. To manage creating new roads, supplying utilities and adding lush vegetation, Bell built an estate planning office. 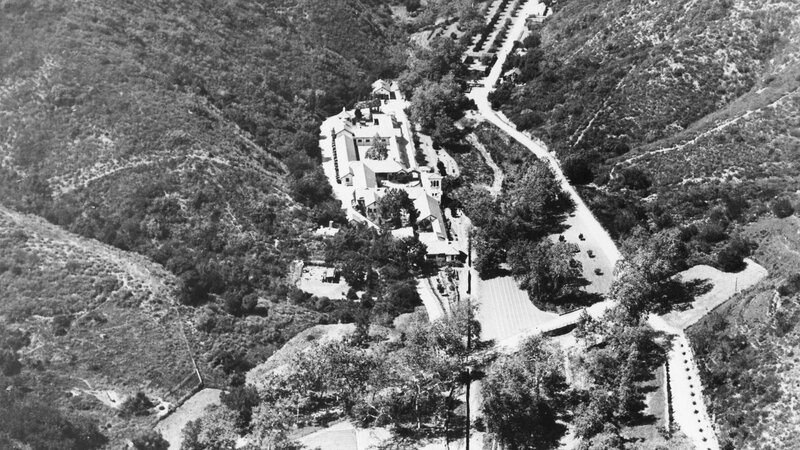 This building, nestled in the canyons, is now Hotel Bel-Air’s main mission-style property. In early 1946, a Texan hotel entrepreneur called Joseph Drown purchased 18 acres of land from Alphonso Bell including our original building. He immediately began to transforming to site into an elegant pastoral hotel hideaway. Working with architect Burton Schutt he renovated and added a series of new guest rooms & suites and the hotel opened on August 24, 1946. Hotel Bel-Air quickly became very popular with many famous and wealthy locals. Hollywood celebrities and world dignitaries were attracted by the luxury and privacy we offered them. Guests at this time included Grace Kelly, Cary Grant, Marilyn Monroe and many more. The hotel underwent a major restoration, spearheaded by a young Cuban architect called Manuel S. Alavarez, who was famous for having built many celebrity homes in Los Angeles and Palm Springs. His aim was to bring the colours of the gardens into the rooms and provide a homely, ‘non-hotel’ look. The hotel was bought by Dallas businesswoman Caroline Hunt, who also bought an adjoining property to create more space and added our north wing, creating an additional 30 rooms. She renovated the property with the help of five different designers to refine the look to her taste. Hotel Bel-Air joined our prestigious portfolio of Dorchester Collection hotels in [month] 2008, close to our sister property in LA, The Beverly Hills Hotel. Hotel Bel-Air reopened in October 2011, following an extensive two-year renovation project with revered interior designer Alexandra Champalimaud and the Rockwell Group. All 91 guestrooms and various public spaces were updated yet still remain reminiscent of Hollywood’s Golden Age. Denise Flanders joined us as general manager for Hotel Bel-Air and less than a year later, in 2013, we earned the coveted Forbes Five-Star rating.